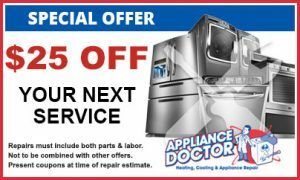 The Appliance Service Division at Appliance Doctor offers professional quality repairs on all of your residential appliances. 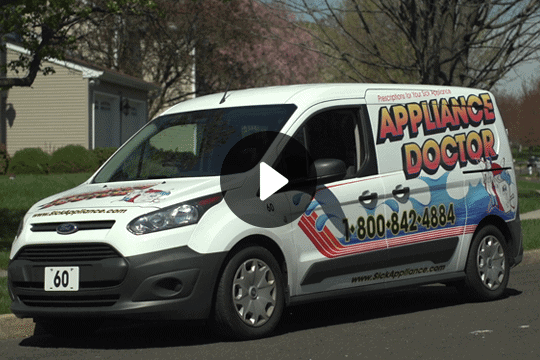 Since 1964, Appliance Doctor has provided the Philadelphia & suburbs region solutions for our residential customers. 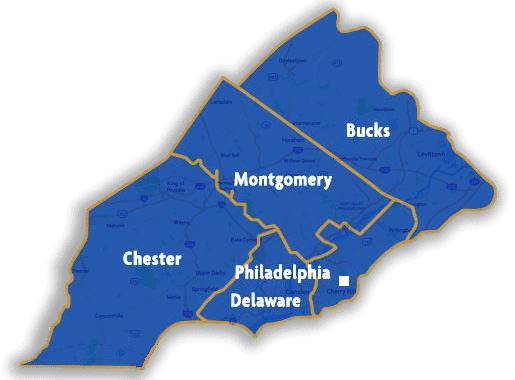 Appliance Doctor offers expert refrigeration and appliance repair services to residents of Philadelphia, Bucks, Montgomery, Delaware and Chester Counties. Our trained and highly experienced technicians are able to answer any question that you may have regarding the use and functionality of your appliance. When your appliance needs repair service, our technicians can perform all repairs, whether your dryer needs a simple drum baffle adjustment or if your washer needs an center main bearing replacement, we have it covered. Everything from switch replacements to washer motors or transmissions, refrigerator defrost systems, sealed systems, or a new garbage disposer installation. Don’t forget to have your dryer vent system checked and cleaned annually to prevent the build-up of fire causing lint. In some cases, repairing your appliance just does not make good financial sense. Our technicians can and will respond to your inquiry regarding the cost effectiveness of repair vs. replace. Just ask and you will get their honest and expert professional opinion. Once we establish a diagnosis, our clean, professional and courteous technician will provide you with up-front pricing prior to starting any repair. All repair work performed by us is 100% fully guaranteed. If you’d like to schedule a repair or service, please reach out to an Appliance Doctor representative today. If you wish, you’re also welcome to submit a Contact Us form while you’re on our site.